A Winner at Every Turn! Play a hand of Texas Hold’em or try our new Vegas Style Poker Games! 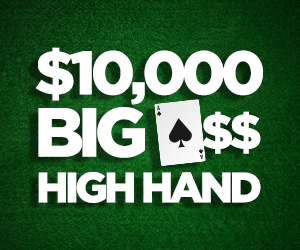 In April High Hand Cash! Win Your Way into the 2019 WSOP Main Event! Biggest Derby Party in Central FL!